If you’re looking for Chicago destinations rich in history, art and culture, Pilsen should be high on your list. 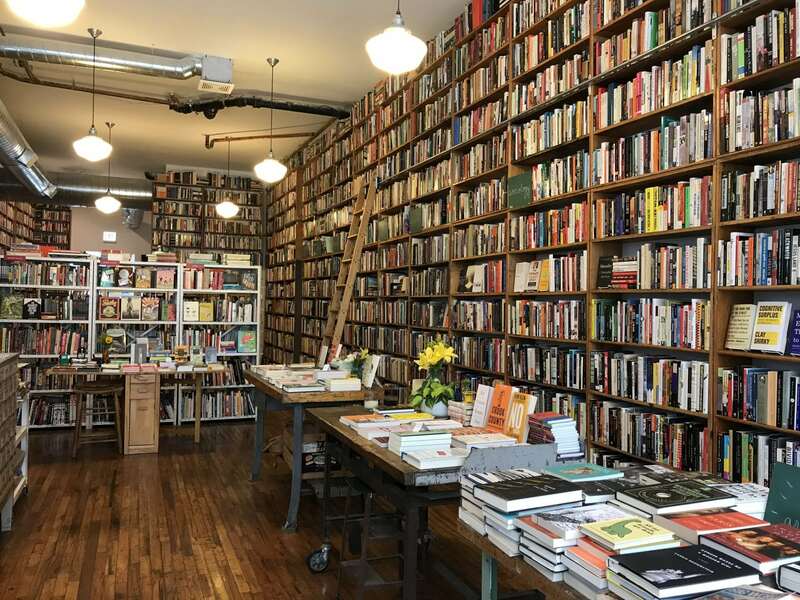 This neighborhood on the city’s Southwest side may be small, but it’s densely packed with must-sees. This past school year, first-grade students watched a video about Ellis Island, which sparked a fantastic discussion about why people emigrate from their home countries and come to America. Thanks to the immigrants of the past, a melting pot of cultures is reflected across Chicago. Take a trip filled with beauty and learning by visiting a few attractions our students recommend in Pilsen. Public art is a huge fixture in Pilsen. Colorfully painted murals line the streets, igniting passersby to stop and stare in amazement. The first-grade students were so inspired by these artistic creations, they decided to make their own murals when they returned from their trip. 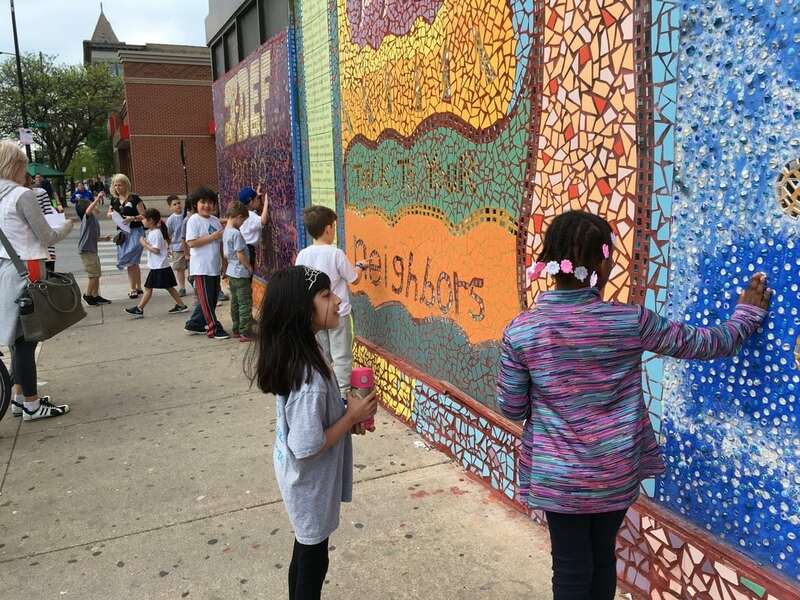 Activity: Take note from Bennett Day students, and help your kids make their own mural! 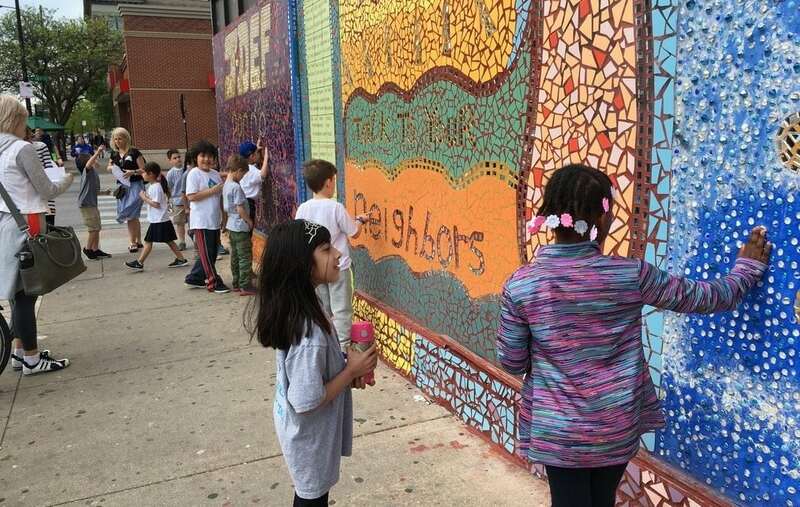 Discuss what influenced their designs and their interpretations of the 16th Street Murals. Pilsen is home to many Latino communities, and offers some of the best Mexican-inspired food in the Chicagoland area. 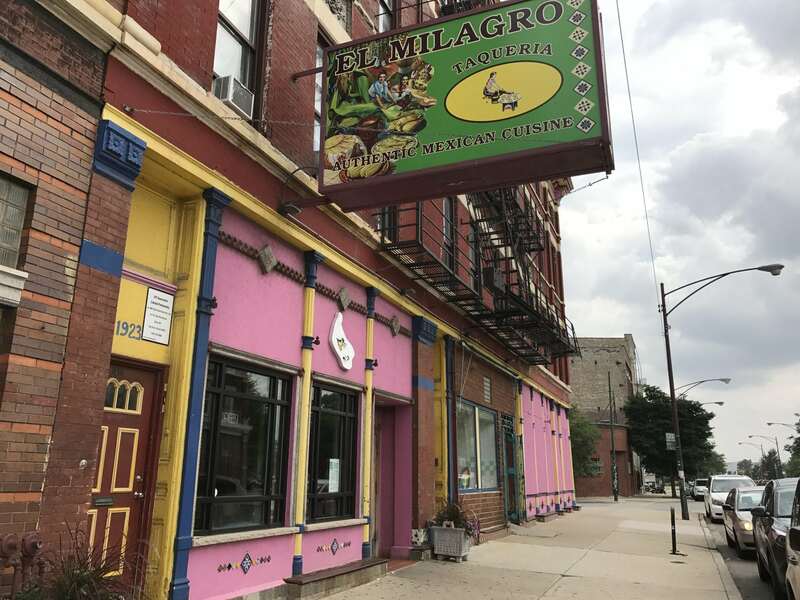 El Milagro is delightfully authentic, offering home cooked, traditional cuisine at an affordable price in its adorable storefront. The speedy service and delicious taste leads many to think that this is the best taco joint that the entire West Side has to offer. Activity: Try a traditional Mexican dish that has yet to be Americanized! Whether that be cow tongue or hot chiles, your child will gain a greater appreciation of other cultures and their cuisine. 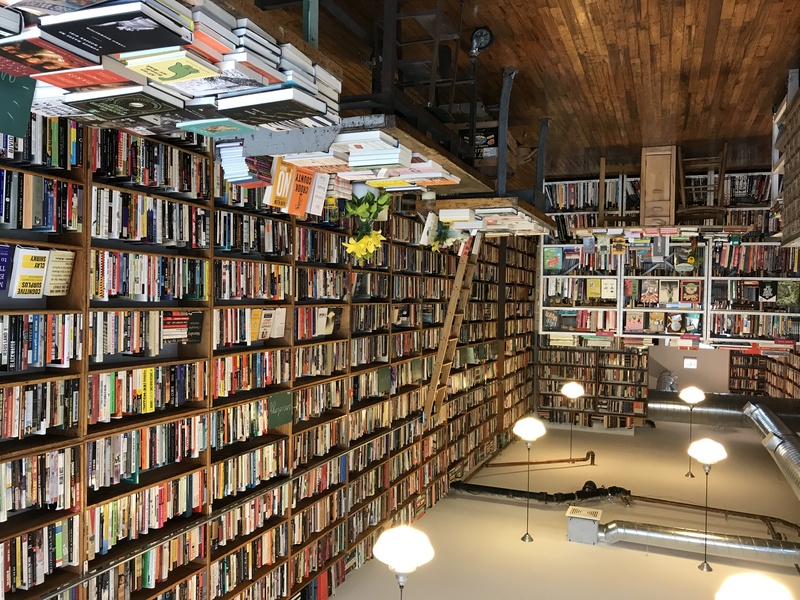 The walls inside Pilsen Community Books are completely lined with floor-to-ceiling bookshelves, with sliding ladders that are rarely seen today. New and gently-used books are bought and sold at an incredibly fair price, and your purchase will support literacy efforts in Chicago Public Schools. Activity: Support the Pilsen community and purchase books for you and your kids to take home. Nothing is better than a good summer read! 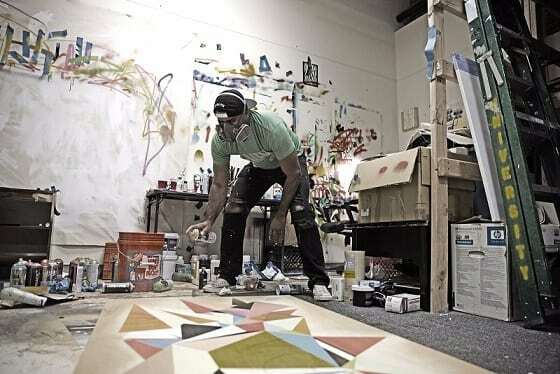 The Chicago Arts District is comprised of creative spaces for Pilsen artists. 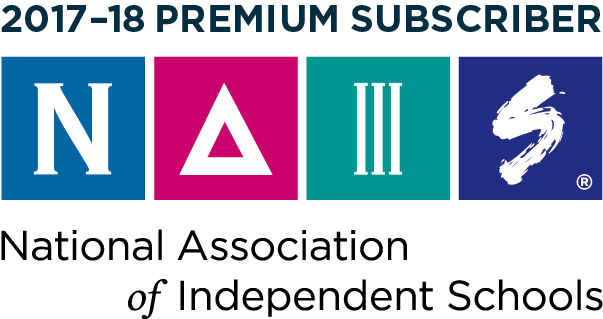 Every second Friday of the month, these artists open up their galleries and studios for the public to enjoy new exhibitions. There are variety of creative mediums, such as paintings, photography, film and fashion. Activity: Take a tour around the block and ask your kids to pick their favorite artists and explain why they like that certain type of art. As Chicagoans, we know the warm weather won’t be around for long, so it’s important to make the most of the season by exploring the bustling city. For more summer fun and engaging activities, you’ll also want to add the Bronzeville neighborhood to your itinerary.